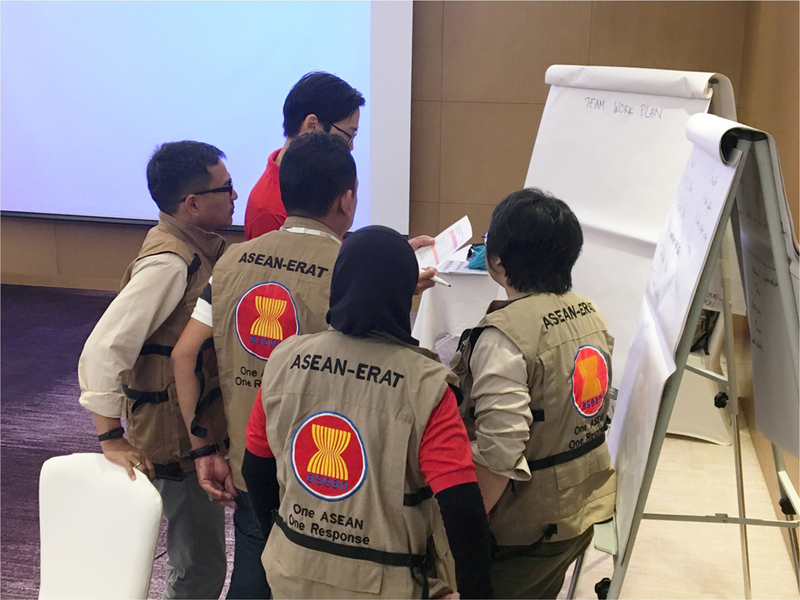 As part of the transformation plan for the ASEAN Emergency Response and Assessment Team (ERAT), during August, the AHA Centre facilitated the first-ever ASEAN-ERAT Advance Course, which aims to prepare a group of information management specialists for disaster responses in the region. 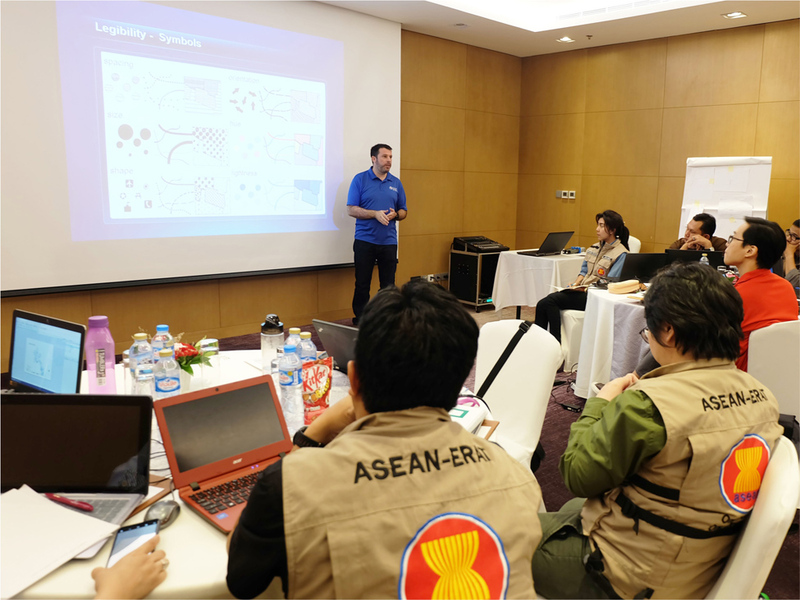 The five-day course was conducted in Vientiane, Lao PDR, in partnership with MapAction, engaging ten ASEAN-ERAT personnel from seven Member States as the first batch of graduates from this new course. 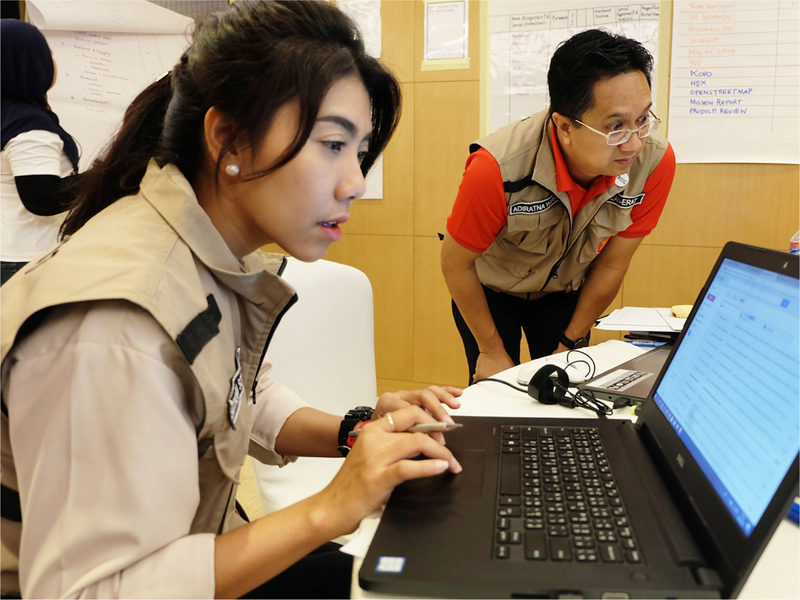 During the course implementation, Lao PDR –the host of the event – remained in the middle of an emergency response, following Tropical Storm 11 and the resulting dam collapse in Attapeu Province. Therefore, during the opening ceremony, Mr. Prasong Vongkhamchanh, the Director-General of Social Welfare Department and Head of Lao PDR’s National Disaster Management Organisation, encouraged all participants to utilise real data and create outputs that may be useful for the actual emergency operations taking place in the country. Meanwhile, Ms. Adelina Kamal, the Executive Director of AHA Centre, emphasised that alongside physical relief items, information also forms a key support mechanism at times of emergency. In order to qualify as participants, active ERAT members were encouraged to send a motivation letter, registration form, and follow a recruitment procedure which includes a one-on-one interview with the selection committee. 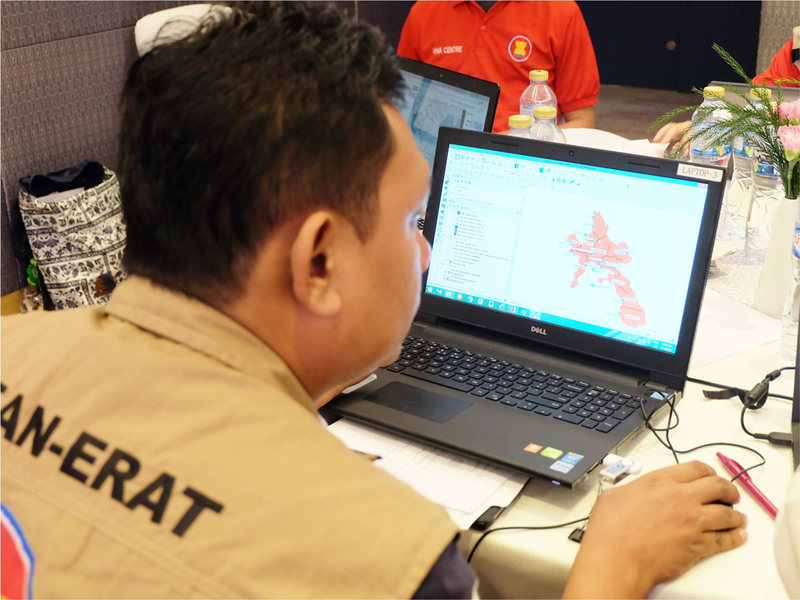 The course combines both theoretical components and practical exercises to sharpen the participants’ skills in disaster mapping, data analysis, and data visualisation. 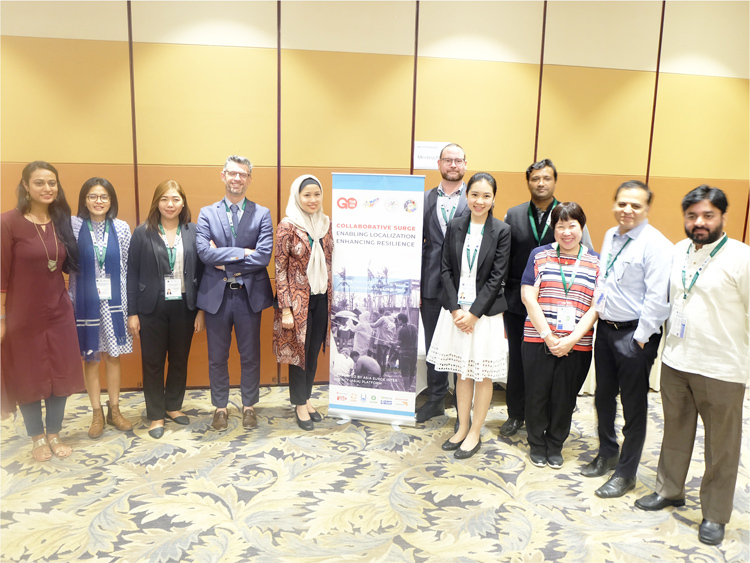 At the end of the course, the final products were presented to the facilitators, with a chosen product to be published and disseminated by the AHA Centre as an official situation update on the Myanmar flooding. 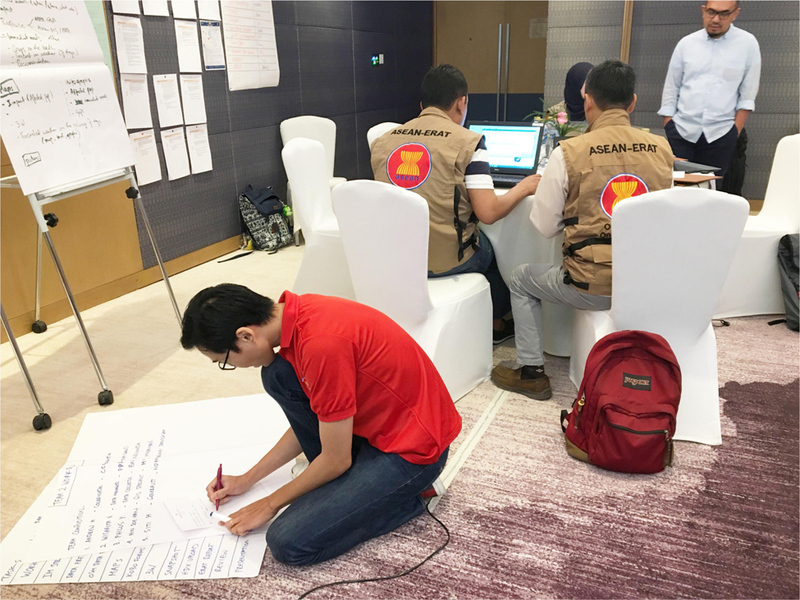 “The ASEAN-ERAT Pilot Advance Course on Information Management enhanced my capabilities in fulfilling the tasks and responsibilities of an Information Manager during disaster responses”, said participant Lawrence Anthony Dimailig from the Department of Social Welfare and Development of the Philippines. 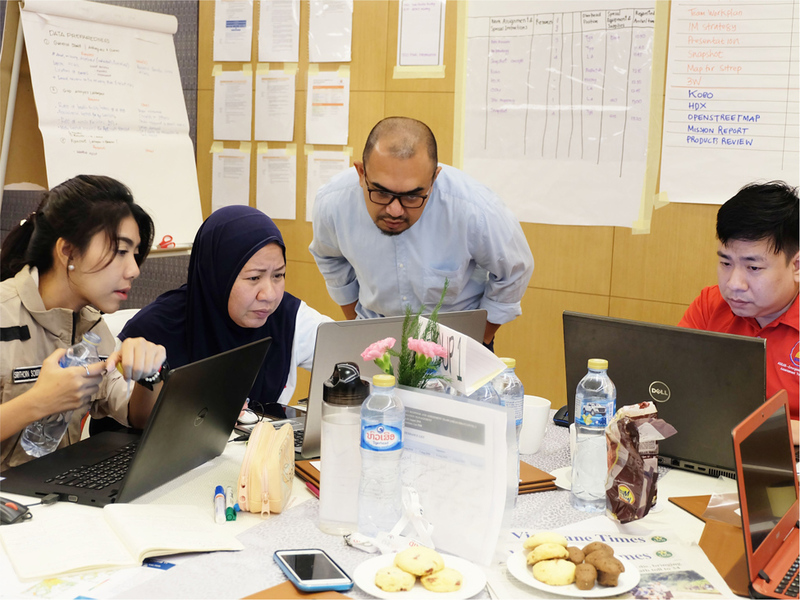 In addition to the Information Management course, the AHA Centre has also developed curricula for two other advance courses on Rapid Assessment and Humanitarian Logistics. 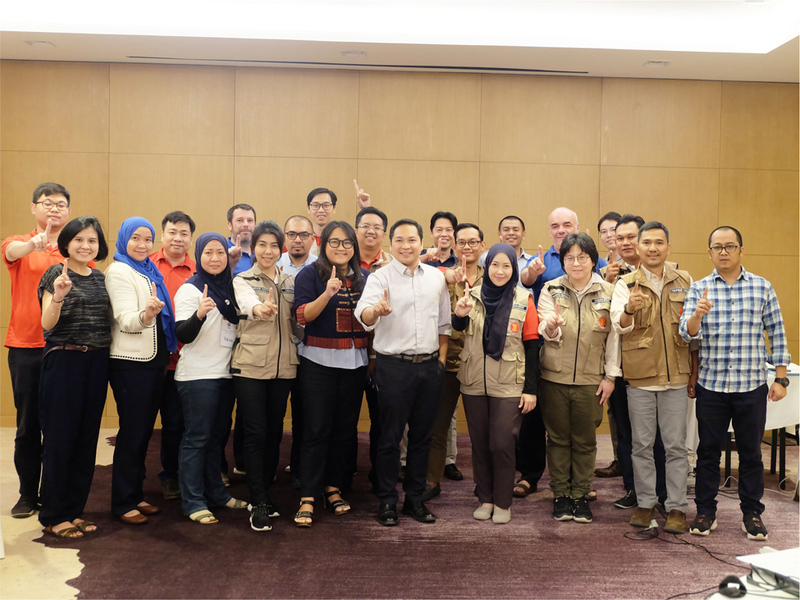 The Rapid Assessment course was undertaken in Bangkok, Thailand, in late August, and the Humanitarian Logistics course is scheduled to take place in Subang, Malaysia in late September 2018. 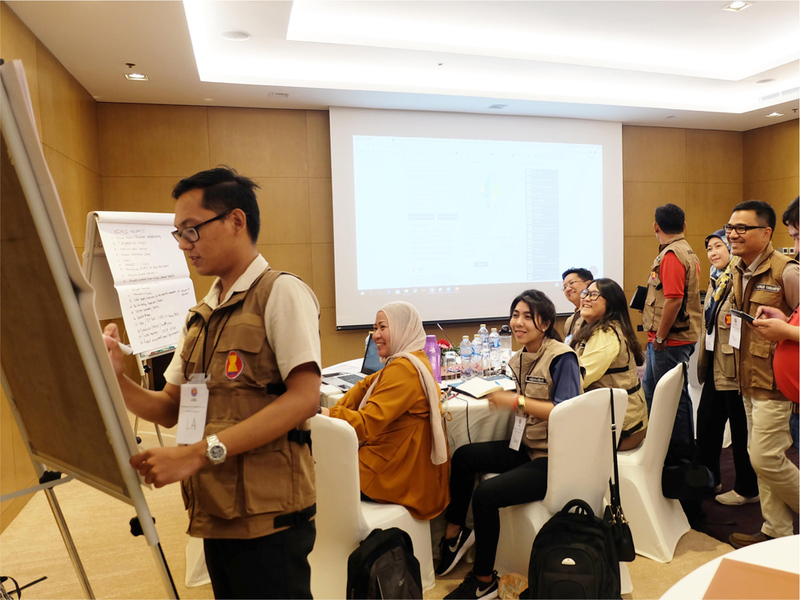 All three courses are supported by the Japan-ASEAN Integration Fund, and the results will be evaluated to refine the conduct of the future of ASEAN-ERAT advance courses.